After achieving the Private or Commercial Licence, pilots often seek to improve their skills or better their employment prospects by adding an Instrument Rating. 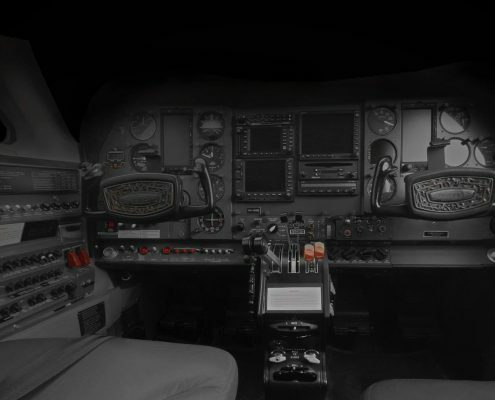 The instrument rated pilot can conduct flying operations in a single or multi engine aircraft under the Instrument Flight Rules (IFR), in conditions that would make visual flying (VFR) impractical. Pilots will learn the theory and regulations of the IFR, flight planning, en-route procedures and instrument approach procedures such as the RNAV GPS approach. 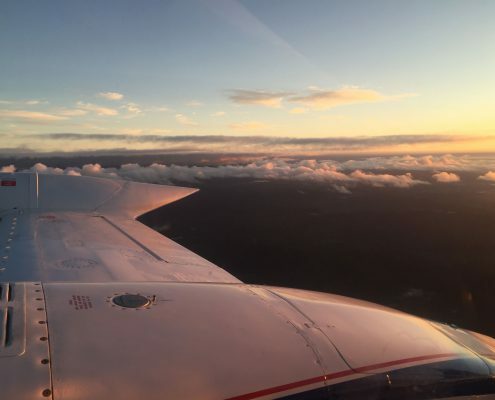 Instrument flying is a challenging, but hugely rewarding pursuit and once mastered, often becomes a pilot’s first preference over VFR flying operations. Redcliffe Aero Club offers both the Instrument Rating (IR) and Private Instrument Rating (PIR). The IR is most often the foundation qualification for the CPL holder who plans to gain a job flying a single or multi engine aircraft under the IFR. 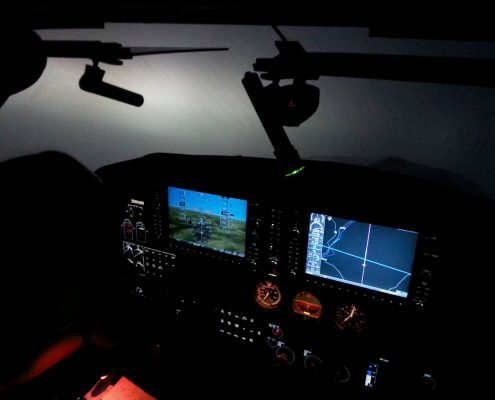 Candidates will undertaken a comprehensive training course that will prepare them to operate safely and professionally in what is often called the most challenging flying experienced in a career. Typically, each lesson is approximately 1-4 hours in duration and will consist of a 30-60 minute briefing prior to the lesson. The Instrument Rating Exam (IREX) is required to be completed prior to commencement of the IR Course. Most students choose to self-study at their leisure, although some prefer the structure of a full time theory course. IREX content is revised and used practically during classroom briefings and training exercises. 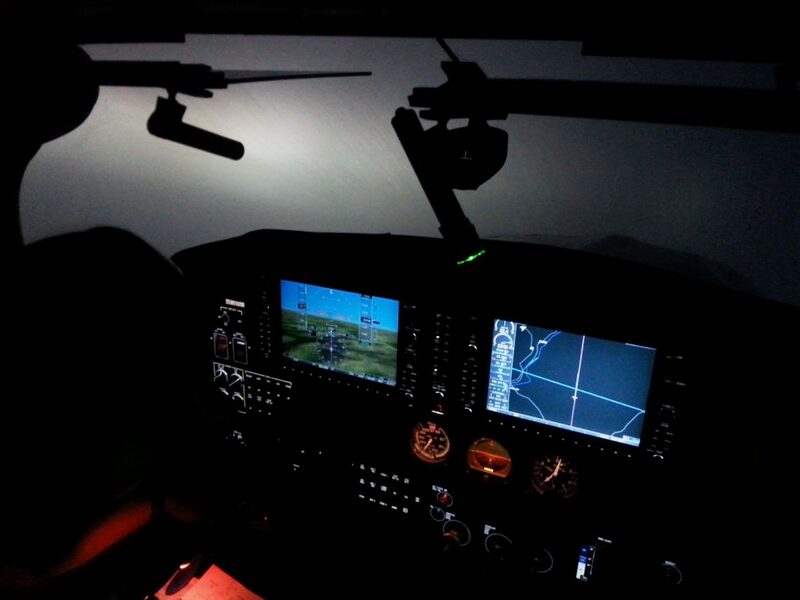 It is often said that there is a large divide between the theory of the IREX and the practice of IFR flying. Despite this, the IREX content forms the foundation knowledge of the IR flying course, so a sound understanding of the theory is vital to practical success. 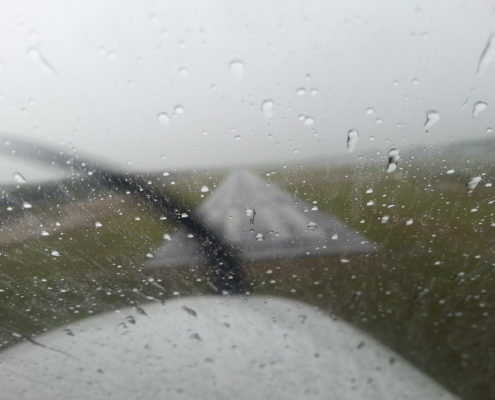 Although any Instrument Rating demands a professional attitude and approach to flying, the entry level qualification can be as simple as daytime en-route IFR only. That is, climb visually, cruise in cloud and then descend and land visually. This affords the en-route PIR pilot the ability to fly through cloud, or in the smooth conditions above the cloud layer to get to their destination with minimal weather diversions and turbulence. Typically, each lesson is approximately 1-3 hours in duration and will consist of a 30-60 minute briefing prior to the lesson. The Instrument Rating Exam (IREX) or the Private Instrument Rating Exam (PIR Exam) is required to be completed prior to commencement of the PIR Course. Most students choose to self-study at their leisure, although some prefer the structure of a full time theory course. No formal PIR theory schools are presently available, so students can opt to attend an IREX theory course as an alternative. 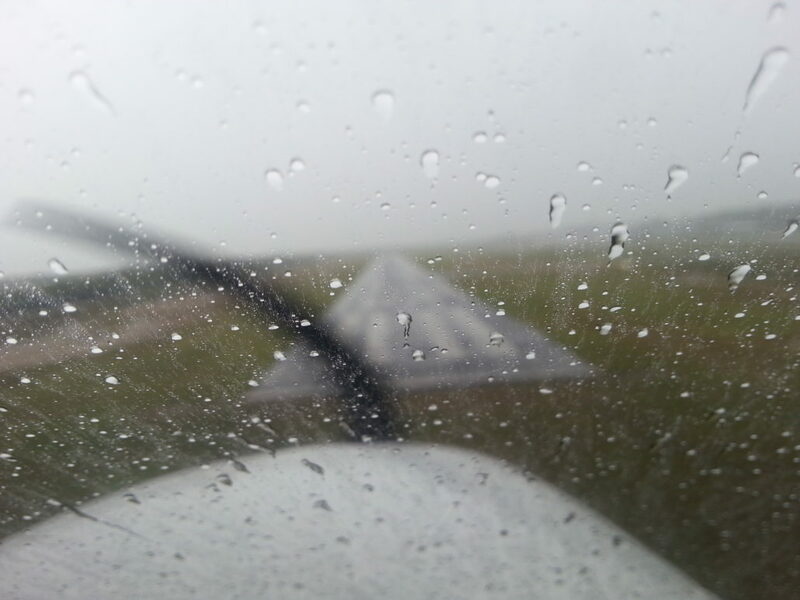 Low visibility and wet runways make challenging conditions for IFR pilots.